Facebook CEO Mark Zuckerberg will testify before US lawmakers at the Capitol Hill next week about how the social media giant protects the privacy of its users. At 2:15pm ET (11:45pm IST) on Tuesday, April 10, he will testify at a joint hearing before the Senate Commerce, Science and Transportation committee, and the Senate Judiciary committee. The following day, he will depose before the House Energy and Commerce Committee at 10 am ET (7:30 pm IST). 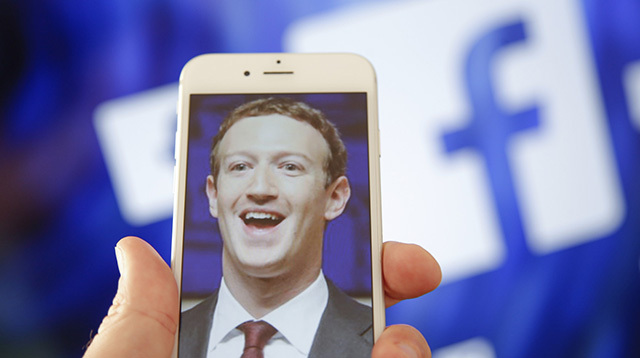 At the hearings, Zuckerberg is expected to be grilled about Facebook’s handling of user data and the company’s privacy policies. He was invited to testify before the Congress by the aforementioned committees in the wake of the Cambridge Analytica exposé. In a press statement, Democratic Congressman Frank Pallone, a ranking member of the House Energy and Commerce Committee, said that “This hearing will be an important opportunity to shed light on critical consumer data privacy issues and help all Americans better understand what happens to their personal information online”. In a joint statement released by the two Senate committees, the Republican chairperson of the Senate Judiciary Committee, Sen. Chuck Grassley, said that he and his colleagues “will explore approaches to privacy that satisfy consumer expectations while encouraging innovation”. 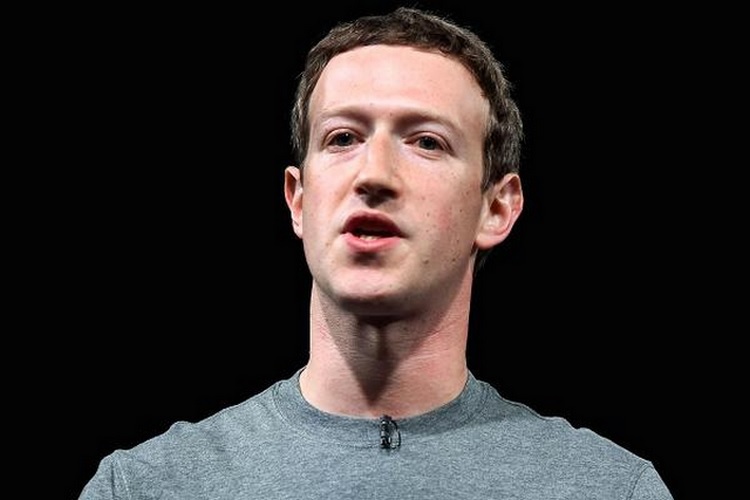 On his part, the chair of the Senate Commerce, Science and Transportation committee, Republican Senator John Thune, said that the hearing will be a conversation “about (Zuckerberg’s) vision for addressing problems that have generated significant concern about Facebook’s role in our democracy, bad actors using the platform, and user privacy”.